RICHMOND HILL, ON, Nov. 26, 2015 /CNW/ – At a press conference in Toronto yesterday, the Automobile Journalists Association of Canada (AJAC) named the 2016 Mazda CX-3 as the Best New SUV / CUV (under $35,000) for 2016. Other entries in the category were the Honda HR-V, Jeep Renegade, Mitsubishi Outlander, and Fiat 500X. 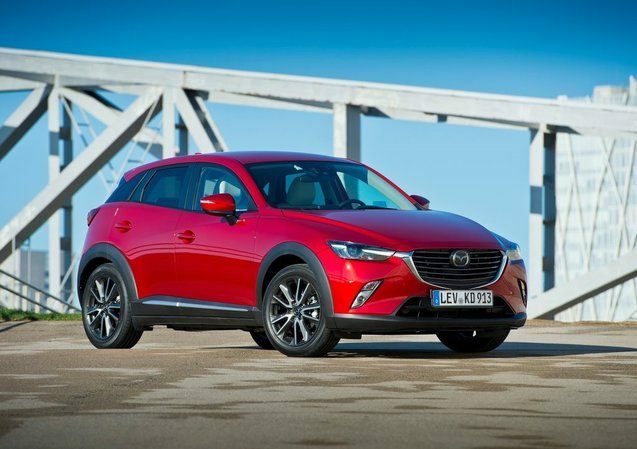 The CX-3 scored top marks for styling/appearance in both exterior and interior, quality, NVH, safety and convenience/entertainment features. 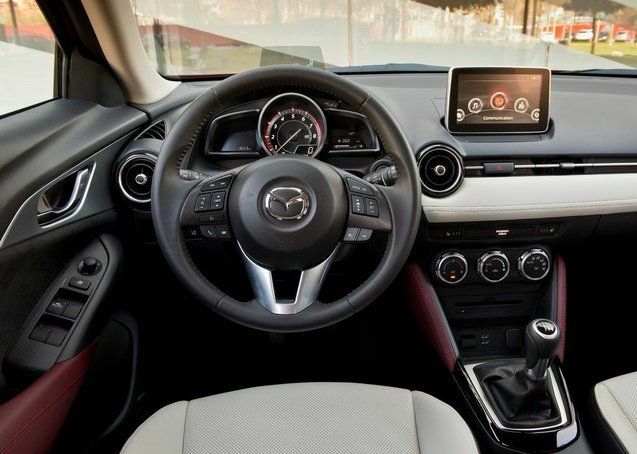 In typical Mazda style, the CX-3 also received top scores for engine smoothness and throttle response, steering/handling, brake feel, and ride comfort. This year at the annual TestFest event, more than 70 Canadian automotive journalists drove vehicles in their categories back-to-back on the same day and on the same roads, which allowed them to make accurate comparisons. Each vehicle is given scores for eighteen different parameters that are adjusted for segment significance and pricing to create a fair base of comparison in each category. 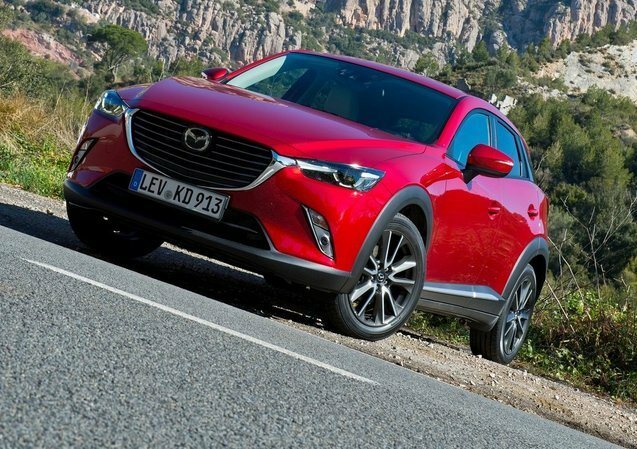 The Mazda CX-3 is now an eligible finalist for the Canadian SUV / CUV of the year award, which will be announced at the Canadian International Auto Show in Toronto on February 11, 2016.